Based on manga series "Sensei Kunshu" by Momoko Koda, high school student Ayuha Samaru falls for a handsome stranger who pays for her bill at a restaurant. 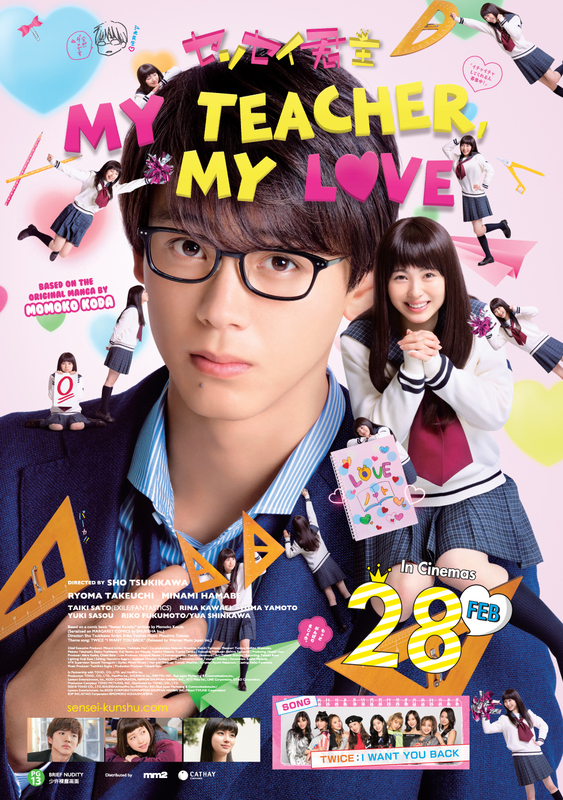 The next day, she realises that this stranger is her new homeroom teacher Yoshitaka Hiromitsu! Convinced that he must be her destined lover, Ayuha Samaru goes all out to win his heart!